Gymcare has a vast range of fitness equipment brands part of its portfolio where this diversity allows Gymcare to cater to the needs of a wider clientele. 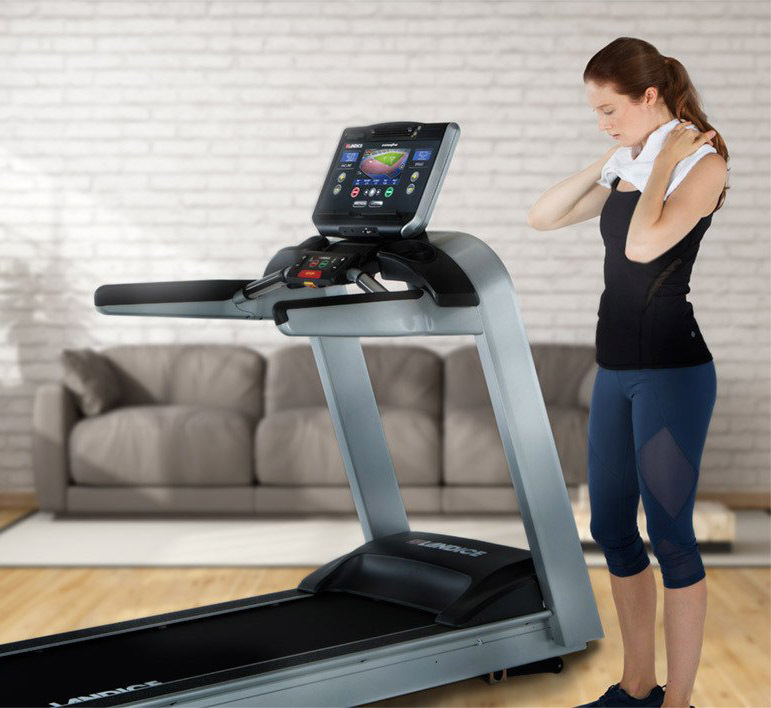 Whether it is to outfit a health club, sports club or equipment for private use at home, the brands that Gymcare have chosen to represent in the region caters to the growing demand of health and fitness. Hampton Fitness is one of the leaders in free weight manufacturing and design. 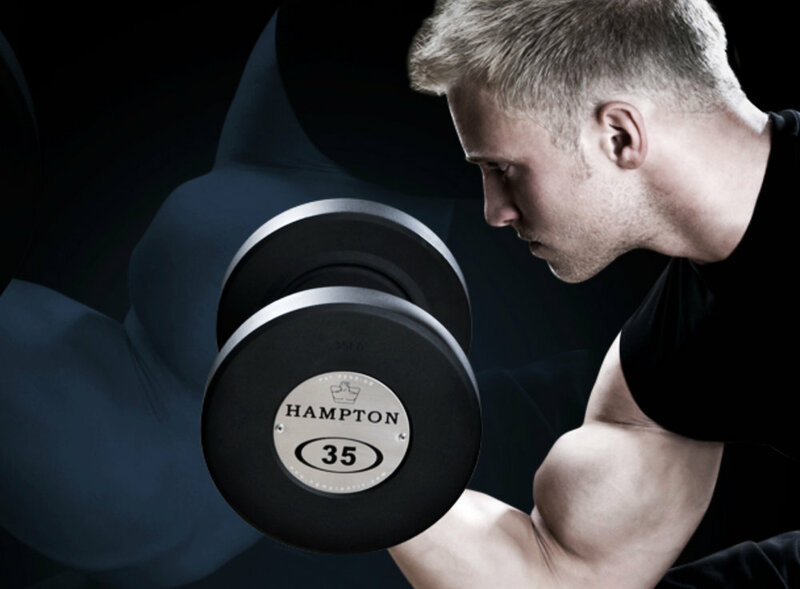 Hampton Fitness' state-of-the-art plates and dumbbells make any workout an enjoyable experience. Hoist Fitness supplies gym equipment for commercial and consumer use. True innovation in strength training effectively combines superior biomechanics with FUN to create an unforgettable movement experience. The compact design of Hoist consumer products require minimal floor space, allowing you to move efficiently from one exercise to the next. Our service engineers are highly skilled with years of experience and knowledge about the fitness industry so you know your equipment will be in good hands. *Fill out the form or send e-mail to service@gymcare.com and our Fitness Division customer service will get back to you shortly.